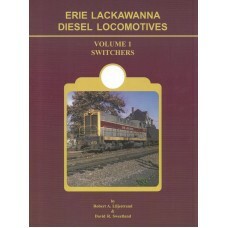 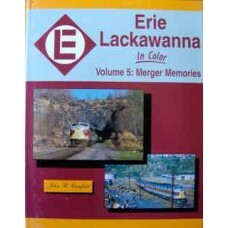 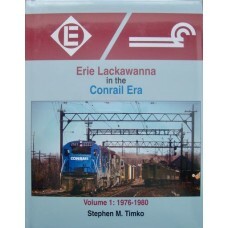 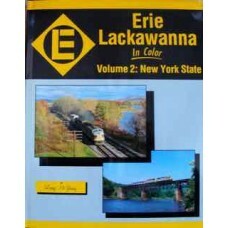 Full colour pictorial for the Erie Lackawanna, a railroad famous for its colourful motive power and ..
Over 325 broadsides and three-quarter views of Erie Lackawanna rolling stock are detailed in brillia.. 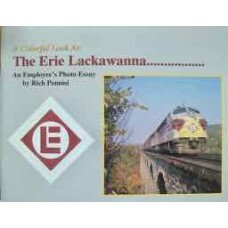 This book presents the colour photography of Rich Pennisi, a former Erie Lackawanna employee, and ot.. 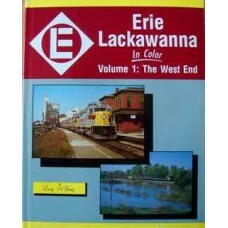 The Road-Switchers of the Erie Lackawanna in black and white photographs with captions. 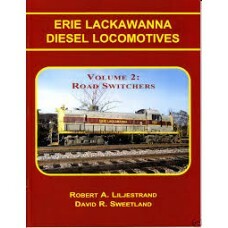 Includes all.. 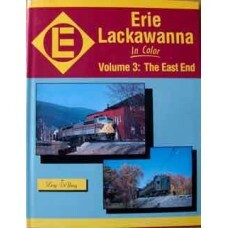 Features the Erie Lackawanna system in the final months prior to Conrail, then travels across the fo.. 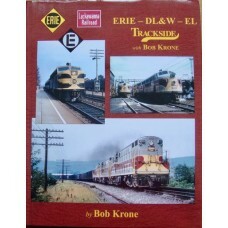 This book features many of Bob Krone’s early photographs of the Erie, DL&W and EL in New Jersey ..